ARLINGTON — One of the cheapest and most effective ways to build high-speed rail in Texas could be to place the tracks right on top of highway right-of-way. That was among the conclusions in a University of Texas at Arlington study recently released. The study adds fuel for thought as passenger rail advocates work on a plan to build a bullet train service connecting Dallas-Fort Worth to Houston, possibly by 2021. The idea would be to build high-speed rail lines either in the median or along highway roadsides, separate from car traffic, with no at-grade crossings. For bullet trains to go at their optimal speeds, curves would need to be minimized. The key is that highway land is already owned by the state, eliminating the need for whoever wants to build high-speed rail to spend potentially billions of dollars buying or leasing private property — and possibly having to seize some of it through eminent domain. The study explored the possibility of two types of high-speed rail: steel-wheel trains that resemble trains most Texans are accustomed to seeing in freight yards, and “maglev,” which would use magnetic levitation to propel a train. Maglev is a relatively new technology, but has been used in some high-speed lines in China and a handful of other places. The study recommended a more detailed investigation of possible high-speed rail lines in four corridors. They are: Interstate 20 from Fort Worth to Dallas, Interstate 45 from Houston to Dallas, Interstate 35 from Laredo to the DFW area and Texas 6 from Houston to Waco. It also concluded that in many instances maglev rail technology would allow for higher-speed service than steel-wheel trains. One firm looking to build high-speed rail in the Lone Star State is Texas Central Railway, which is backed by the Japanese company that built bullet trains that remain very popular between Toyko and Osaka. Texas Central Railway has proposed using state-of-the-art trains capable of traveling up to 220 mph, like those used in Japan. The trains are steel-wheeled. The company has proposed building the Dallas-to-Houston line, expected to cost $10 billion, with no public funding. Much of that line is expected to be built on freight railroad right-of-way, not along highways, according to several officials who have been briefed on the concept. However, regional leaders and the North Central Texas Council of Governments have advocated that any system built in Texas must have three stops: Dallas, Fort Worth and somewhere in the middle such as Arlington or Dallas/Fort Worth Airport. 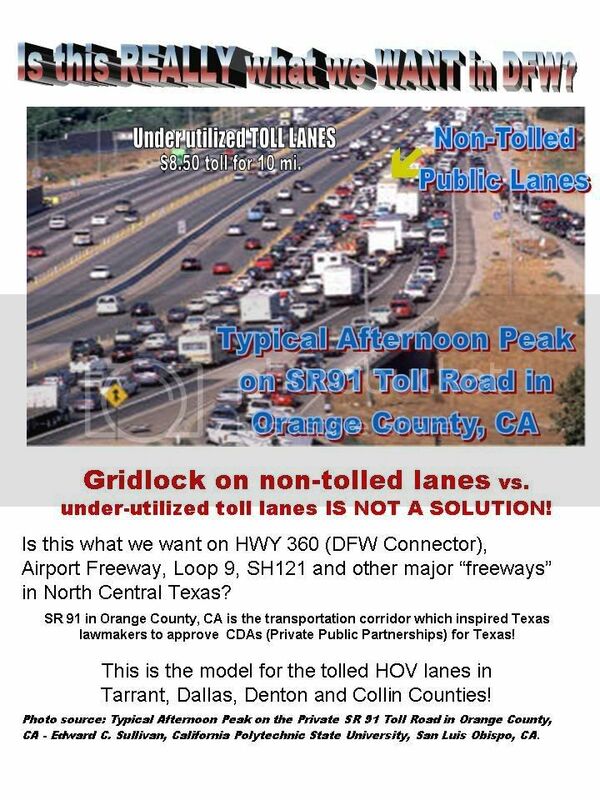 The three-stop option could require significant public spending, mainly because of the higher price of land for rail right-of-way in the densely populated urban area — although some supporters have proposed building the line along Interstate 30 between Fort Worth and Dallas. 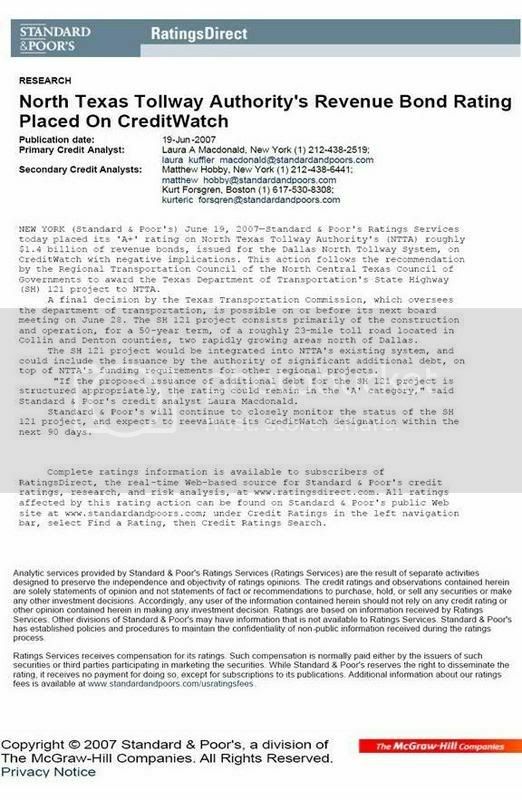 Texas Central Railway officials declined to comment on the UTA study, which was paid for partly by the Texas Department of Transportation, except to say that they encourage discussion of all options. Travis Kelly, Texas Central Railway director, did say that whatever right-of-way is used must accommodate the fastest train technology available. While the prospect of being able to go from Dallas to Houston in 90 minutes would be very attractive to frequent travelers — much faster than air travel, when factors such as checkpoints and weather delays are included — a trip that takes more than two hours would not be nearly as popular. “We are looking for right-of-way that can accommodate the demands of our technology,” Kelly said.